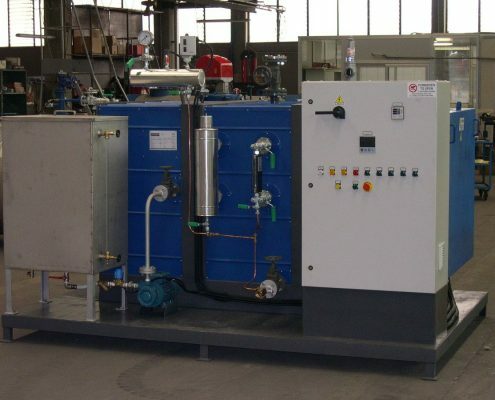 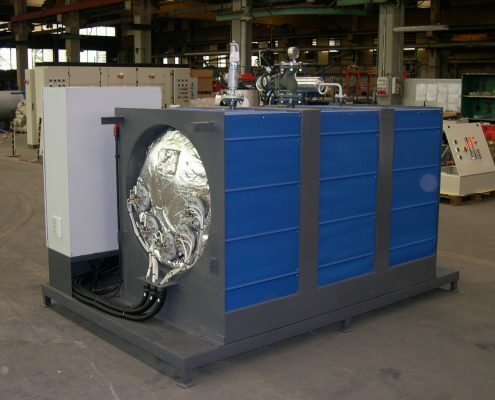 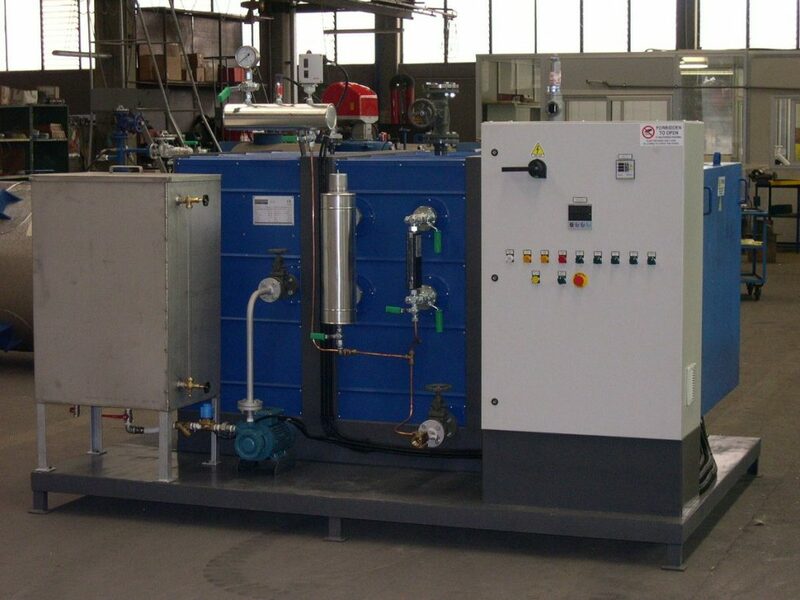 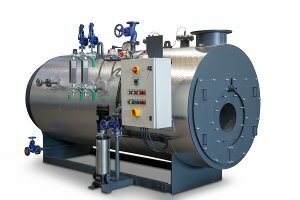 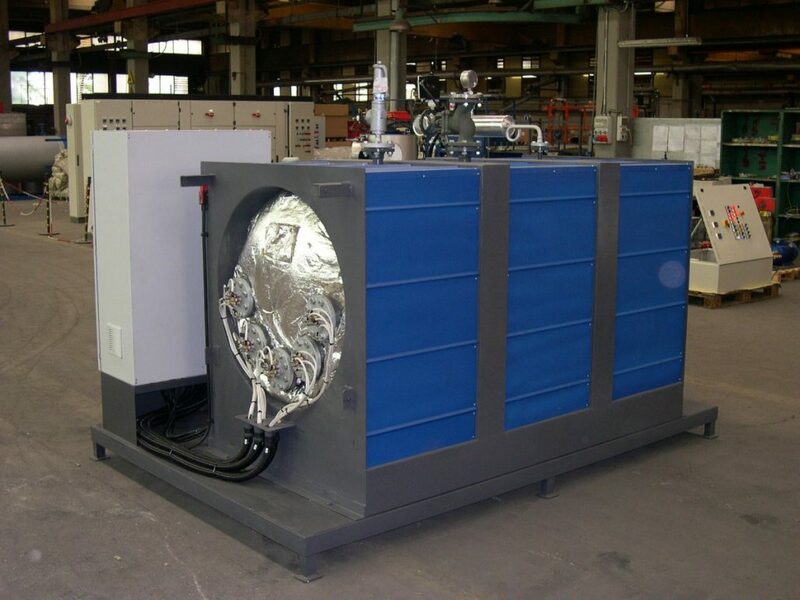 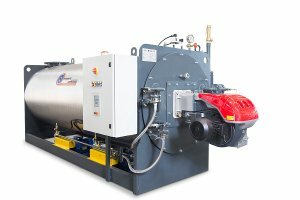 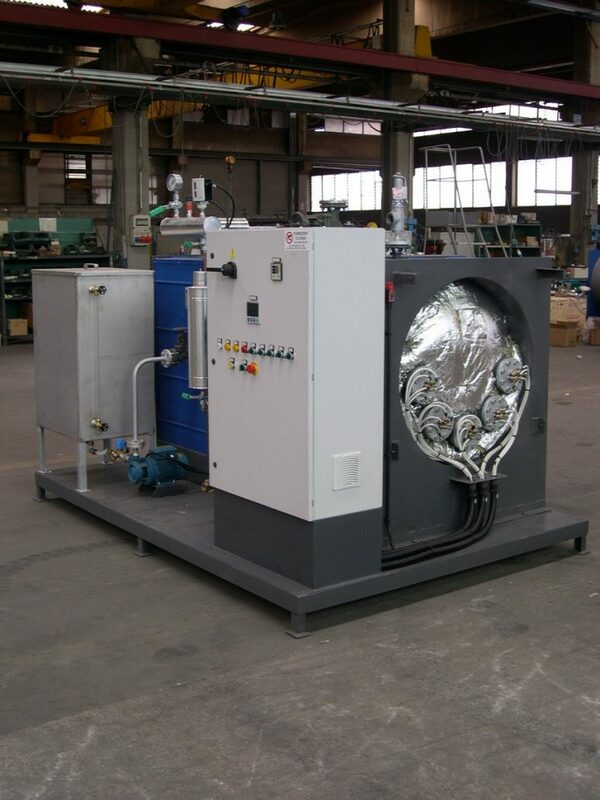 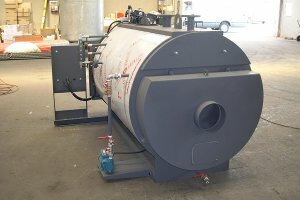 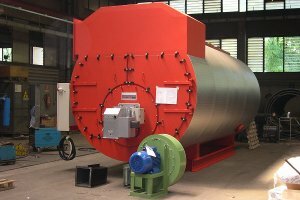 Electric and automatic steam generator, available with power ranging from 100 to 200 kW, made with one or more electrical resistors. 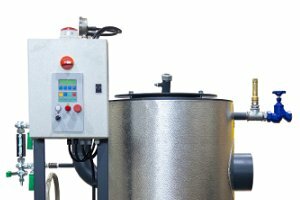 Design pressure up to 21 barg. 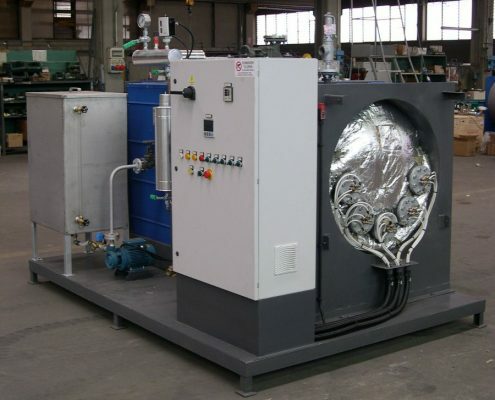 It’s complete with accessories and control panel, frame and external insulation. 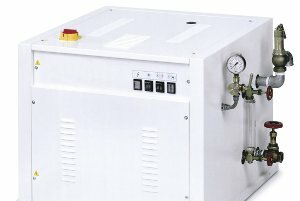 Automatic regulation with stages. 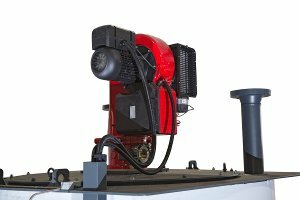 It can be equipped with kit for operation without supervision for 72 hours.